The purpose of this test is to rapidly confirm the operation of the turbocharger; from idle speed through to a wide open throttle (WOT) snap test, and returning to idle speed. This procedure is not a definitive test for your turbocharger. It does, however, confirm the presence of a positive pressure (above atmospheric) during the WOT snap test, confirming the rotation of the turbine and compressor shaft. Our Guided Tests are now available online in five different languages. Using the Language selection button , you can choose your desired language from the drop-down menu. Currently available languages are: French, German, Italian, Spanish, and English. This month we have launched some new accessory kits and some smaller accessories. The new kits include our WPS500X Sight block kit, which is also featured in this month's focus piece, the WPS500X Diesel glow plug adaptor kit, and our brand new premium breakout leads. You can find information on these and our other new products on our News page. 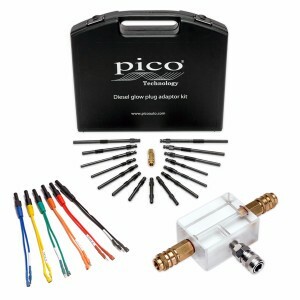 Pico and Frank Massey of ADS Limited bring you Frank's eighth test in his "Top ten tests with PicoScope" series. 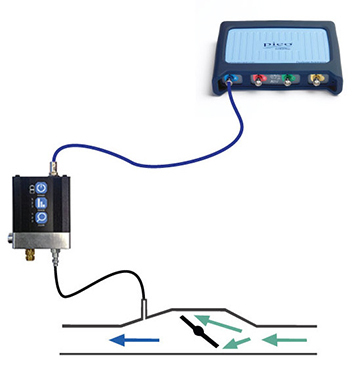 This month, Frank is looking at the function of the electronic control unit and hydraulic pump performance. Eric from South Main Auto Repair runs through a PicoScope Guided Test – Inductive floating crankshaft sensor AT428. 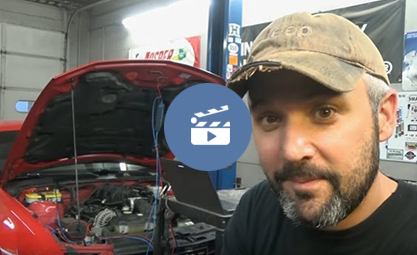 Our friends over at Garage Wire recently published a Case Study on "Why it's not always a safe bet fitting cheap parts". 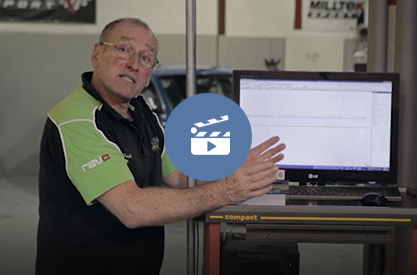 The case study discusses the use of PicoScope to measure the O2 sensor, throttle position sensor and airflow performance. The introduction of the Pico Sight Block this January opens up another level of diagnostic capability to the WPS500X. 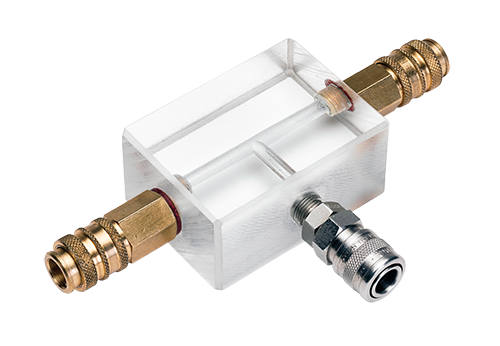 This accessory is extremely useful when you are looking for air in low-pressure diesel systems.